That’s a picture of the back of the shirt and the front of the pants. I wanted to show that there’s a slot pocket in the front right side that fits the HuMn wallet perfectly! I don’t know about you, but I like to have my wallet on my person at all times! Unless I am rolling for Jiu Jitsu, it hurts to lay and twist on it lol. I do not like to lock my wallet in a gym locker as over the years I have seen many gym lockers broken into. Also, if I want something from the juice bar, I don’t have to run all the way to the locker especially if it’s mid-workout. 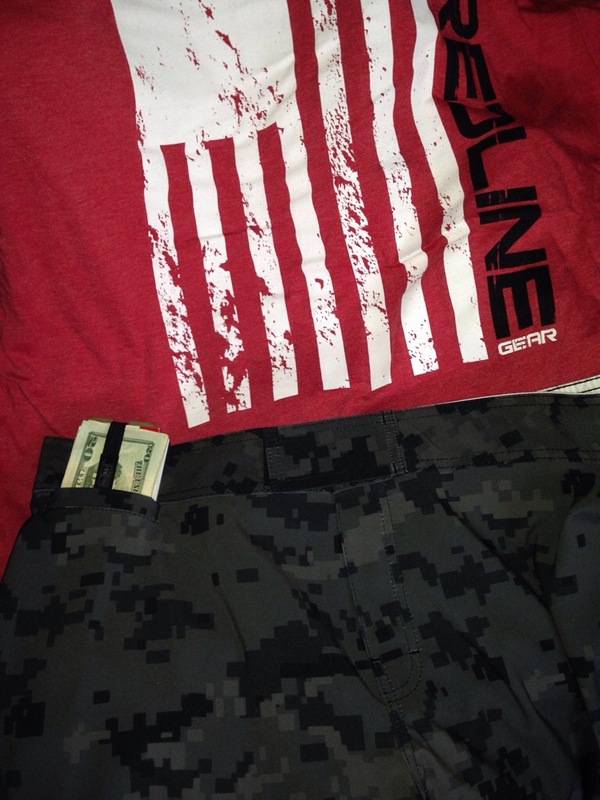 The Camo pattern on the shorts appeals to my military side as does the Flag on the back of the shirt! They are much thicker then I was expecting! Excellent quality! All their products are awesome! The shirt is super soft! The shorts are well constructed! I don’t like the drawstring material. I would have rather had a softer stretchier material such as, 550 cord or some nylon weave. 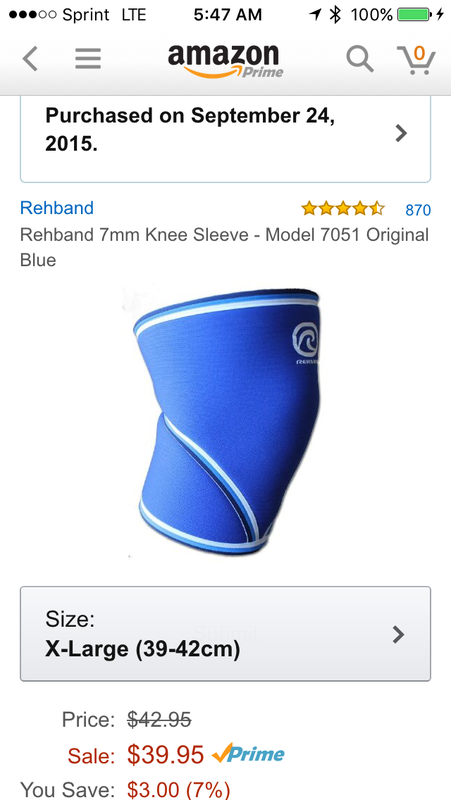 I put the Knee Sleeves on the second I got them and within a quick few minutes I began to feel the warming effect! The pain I was experiencing just walking around, disappeared! My knees were aching last night before I put them on, maybe the weather, maybe overwork… Idk. But it allowed me to relax. Today I will be wearing them to the gym! The Wrist Wraps they make are also excellent quality and really thick! The black and red combo is my favorite! 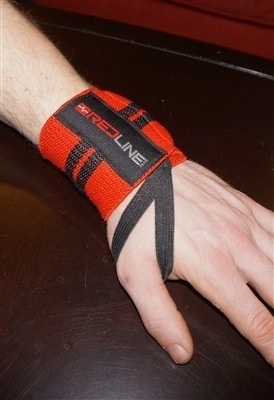 Red Line Wrist Wraps offer the best support for Olympic Lifts, Strength Work, and they are also build to be functional for any Metcon, long or short! Our Wrap is the only 14 Inch elastic wrap on the market. This unique length provides outstanding ability to use these wraps for anything you do in the gym Olympic Lifts, Strongman, Powerlifting and Metcons. 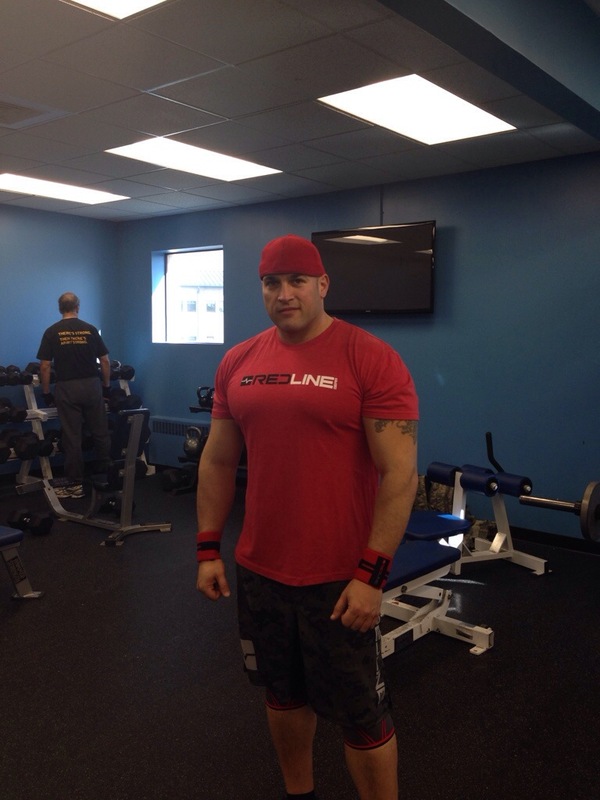 Ok so; as you can see I was Rockin the Redline the other day and I loved it! The shirt was sooooooooooo soft like pima cotton! The shorts were comfortable and I received many compliments! I like how the shorts held my HuMn wallet and my car key. So I didnt have to put them in my bag. The knee sleeves have been helping and the warmth feels nice on my joints. Since stretching and using the sleeves, my knees feel much better!! 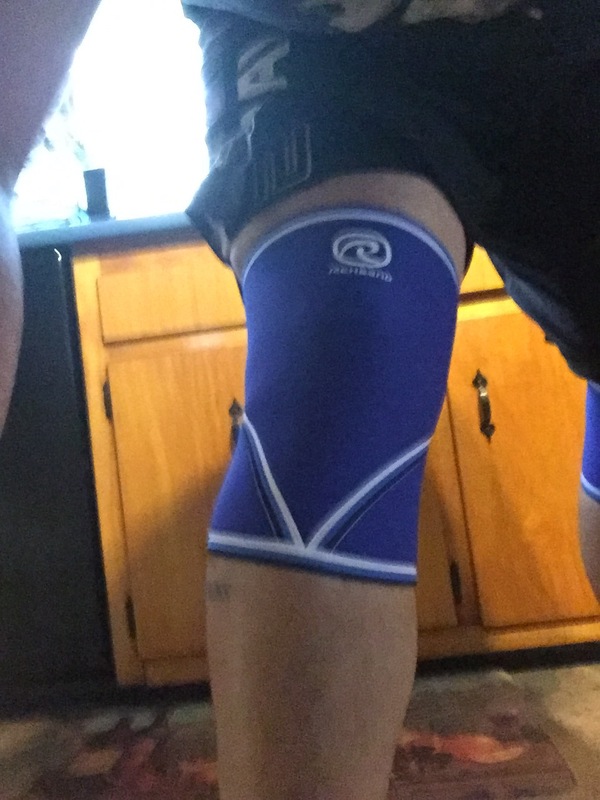 I have been using a combination of knee sleeves the Redline Gear sleeves for leg day and Pro-tec Athletics gel knees sleeves for cardio the Pro-tec is a weaved fabric sleeve with a gel circle around the knee to help patella tracking. I am super happy with the combo and I am feeling a lot better since!